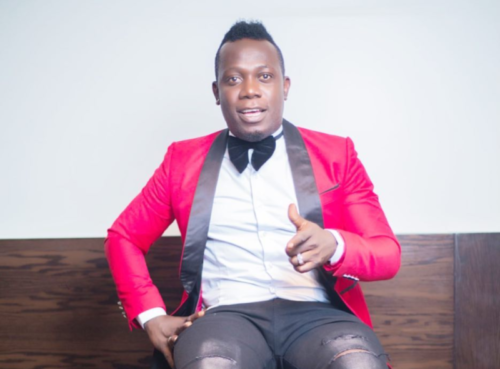 Port Harcourt first son Duncan Mighty politely rejects being acknowledged as God. The ‘Fake Love’ crooner was being hailed as a god by one of his biggest fan but he did not fancy the title much. The fan in his Instagram comment section called him ‘small god’ to which he replied ‘pls I respect your love as a fan but pls do not call me god’. His fan insisted on calling him a ‘god’. Follow the exchange below.